Ok so not something I expected to be blogging about. 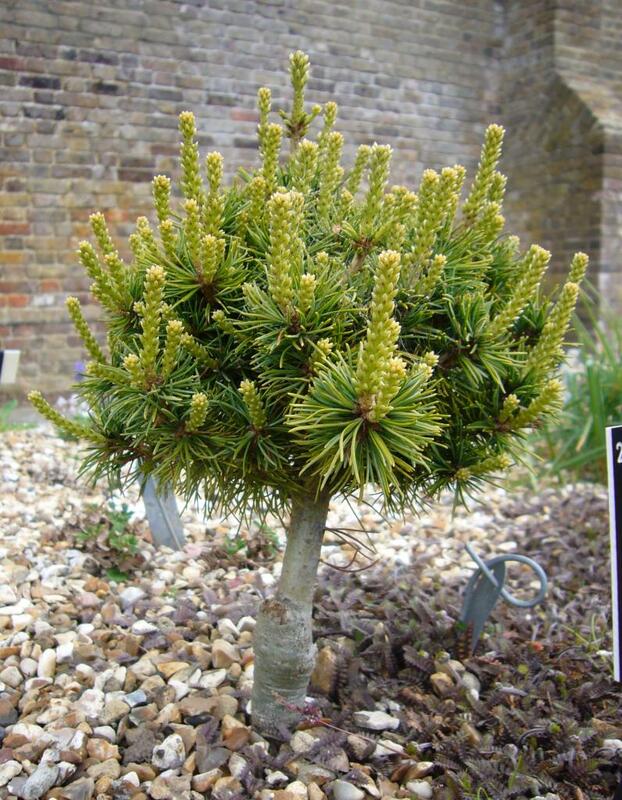 Mention them and most people tend to think of the horrible Laylandii that got planted as screening all over the UK. This tainted the term for years, but slowly there seems to be a revival. Holidaying in Greece every year when I was young, means the smell of pine forests always bring back good memories. A few years ago Kew Gardens replanted their Mediterranean garden and included a row of stone pines. These have grown into lovely trees and if I had the space I would have a row of them in my garden. They keep a compact ball shape and that great blue colour. 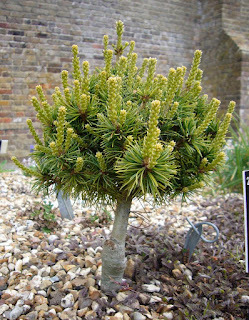 In Europe these are the pines that pine nuts come from. Apparently it takes 4 years for the cones to ripen, and they say agaves are slow. With the lack of space for big versions, bonsai was something I had thought about. I love Japanese gardens and may try to incorporate something into the new garden, but that is for another post. The problem with Bonsai is the skill required to create something special. This ruled it out for me. 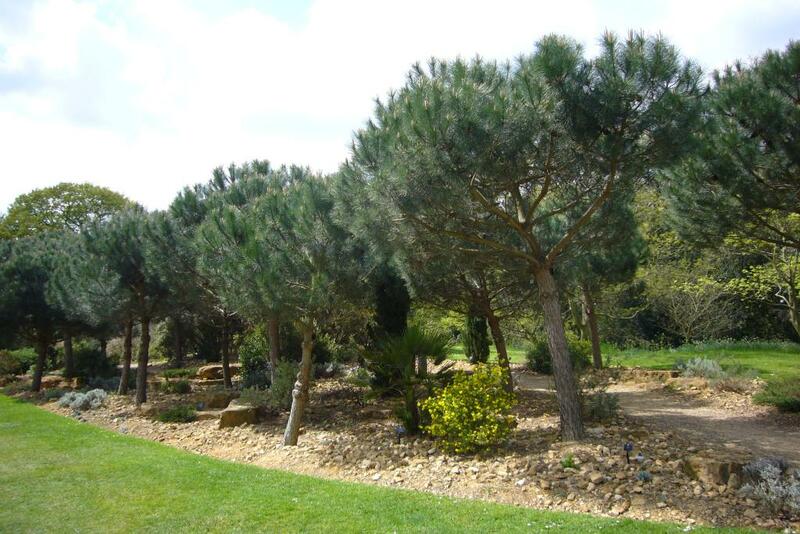 Then at Savill Gardens a few weeks back they had this pinus parviflora masami planted in the alpine bed. A lovely little plant, which doesn't seem to need anything to keep it small. The option of using them in a rockery is something I had overlooked. It is easy to forget that they come in all shapes and sizes, including dwarfs. Having done a bit of searching there seems to be a thriving market of new introductions including colourful dwarf varieties. 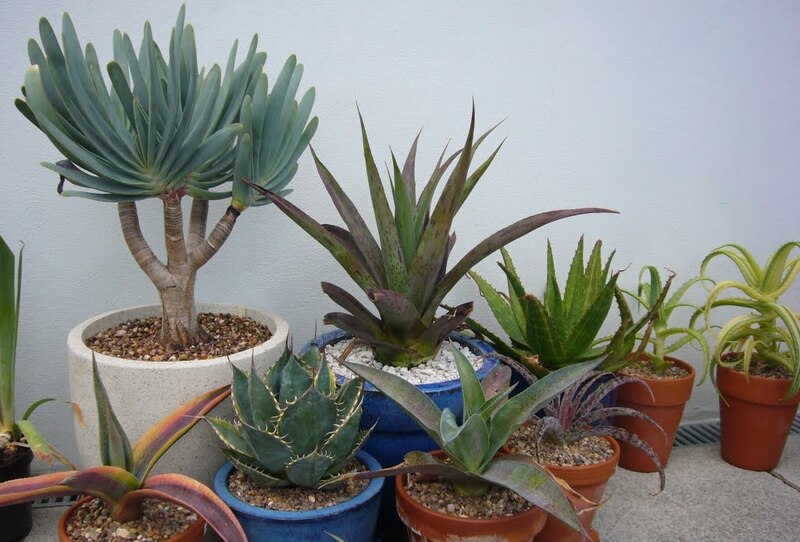 I'm not sure they would work with agaves, but there must be a way to incorporate them into a rockery somewhere. Looks like another set of pants to look into while planning the new garden. Not sure about the crested, mine get pretty big, I think to count as dwarf the whole plant has to be considerably smaller. I think before the only option was to trim trees to the shape and size you wanted. But recently there seem to be a lot more dwarf varieties or very slow growing ones, that have been produced for people who don't want to have to trim their plants.